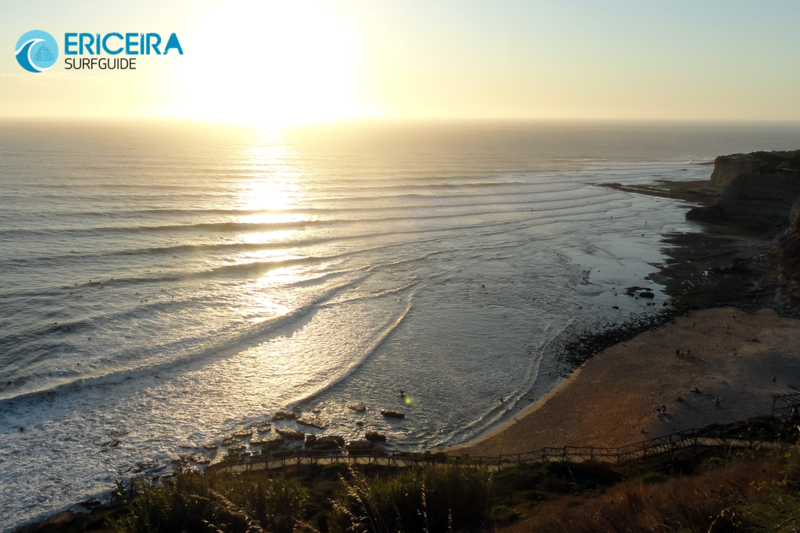 Ericeira’s most accessible reef break. Can be fairly heavy and hold a big swell but tends to be a lot mellower than other nearby spots. 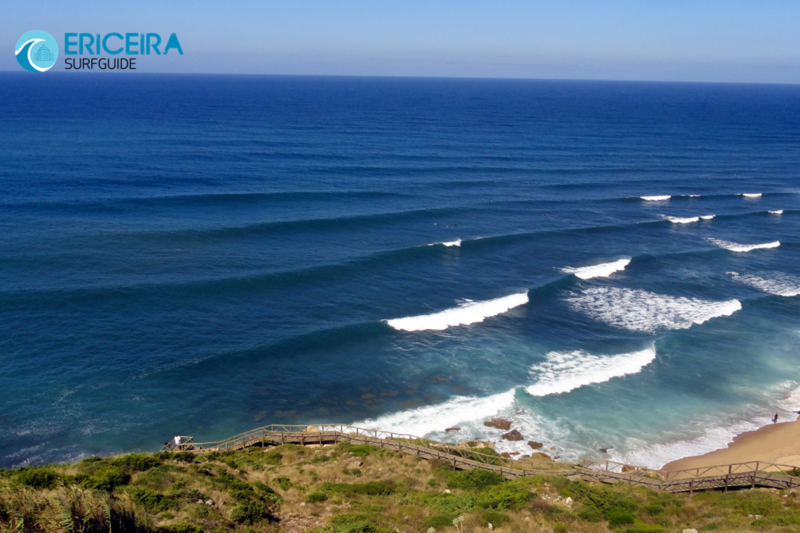 Very consistent right-hand point break. Long, peeling shoulders promote high-performance surfing. 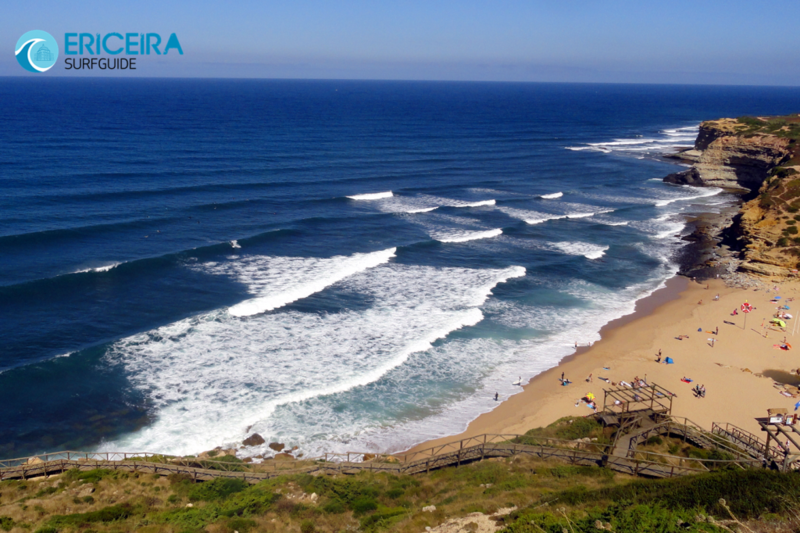 Swell – West, but can break with even the smallest of swells.